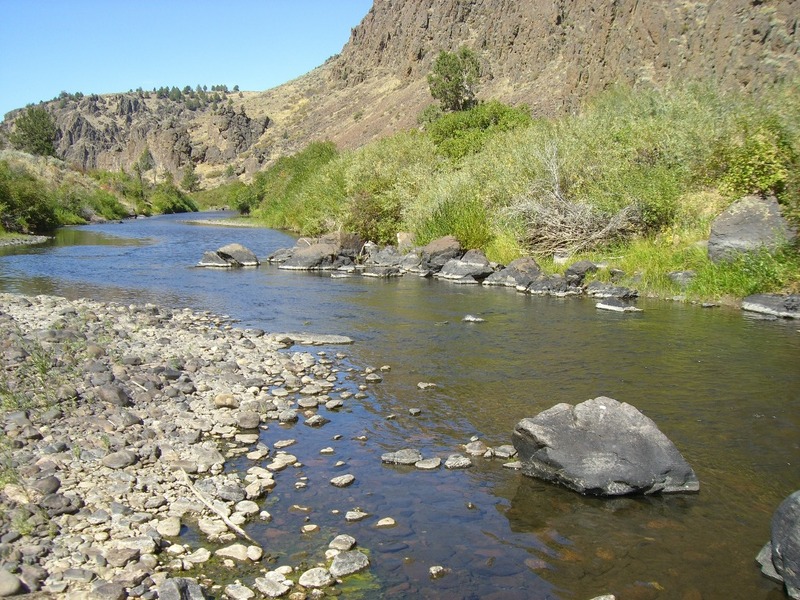 Flowing between Idaho and Oregon, Jordan Creek cuts a swath through Owyhee County and into Jordan Valley. 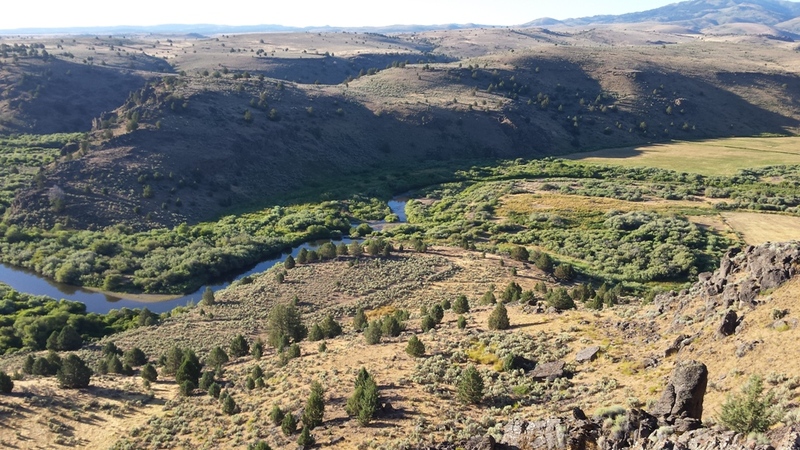 Named after the man that first discovered gold along the waterway in 1863, this expanse in the Owyhee mountains of Idaho is still popular for modern-day miners. 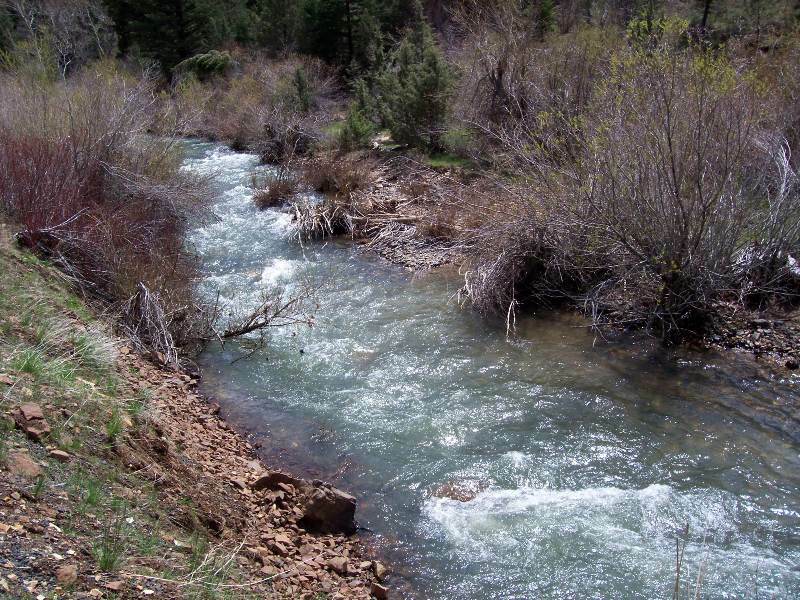 Running nearly 100-miles-long, this tributary of the Owyhee River welcomed some of the first men with gold fever to south-western Idaho. For more historical mining information about Owyhee County and nearby Silver City, please check here.